We recently had the pleasure of shooting another wonderful wedding at the Peña-Peck House. Before and after the ceremony, we had a great time walking around historic St Augustine, stopping at a variety of great photo-op locations along the way. With Christmas decorations all around, the couple chose a classy combination of red, black and white to complement their day – and you can’t forget the s’mores! Check out this beautiful couple’s great ideas below! Congrats Kristen & Jason! As always, check out all our favorite photos below! 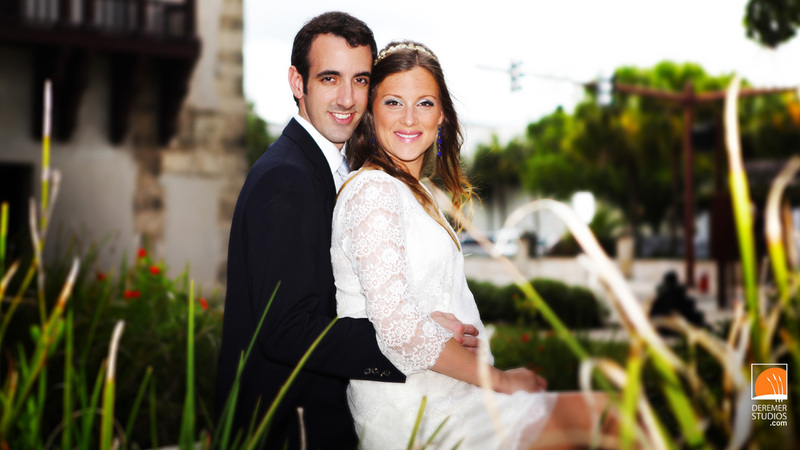 Ghislaine & Anthony’s Festive & Fun St Augustine Wedding! This was our last wedding before the New Year. We’ve had a wonderful 2012 and are looking with anticipation to the many things in store for us in 2013. And we hope you have an awesome 2013 as well! So, for our last wedding of the year, we ventured down to St Augustine to photograph Anthony & Ghislaine’s gorgeous wedding and dinner reception (at Cathedral Basilica of St Augustine and Ninety-Five Cordova respectively). 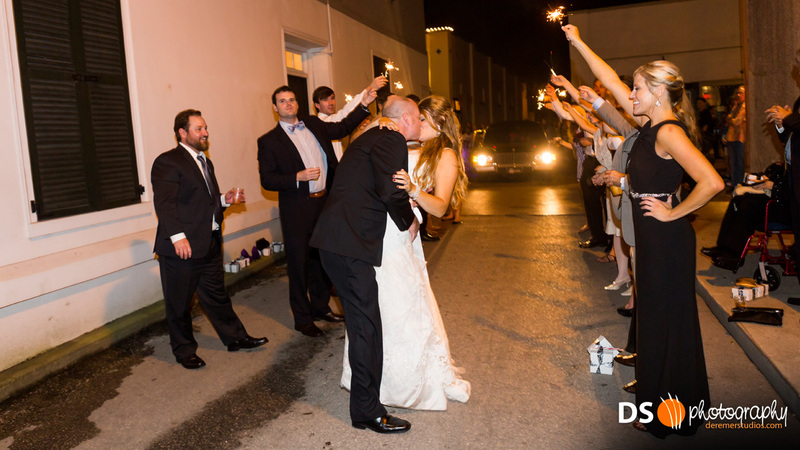 This intimate gathering was perfectly set in the picturesque holiday-lit historic St Augustine, making for some great photo opportunities. Congrats Ghislaine & Anthony! As always, check out all our favorite photos below! Lee & Heather’s Quaint & Cozy St Augustine Wedding! Over the weekend, along with having our commercial shoot at the Ritz-Carlton, we also had the pleasure of shooting the beautiful wedding of Heather and Lee, down at the Bayfront Marin House B&B in St Augustine, FL. Though the weather has been a bit dodgy the past week or so, this warm evening was perfect for an intimate outdoor wedding overlooking the waters of St Augustine. Congrats Lee & Heather! Check out all our favorite photos from the wedding below! 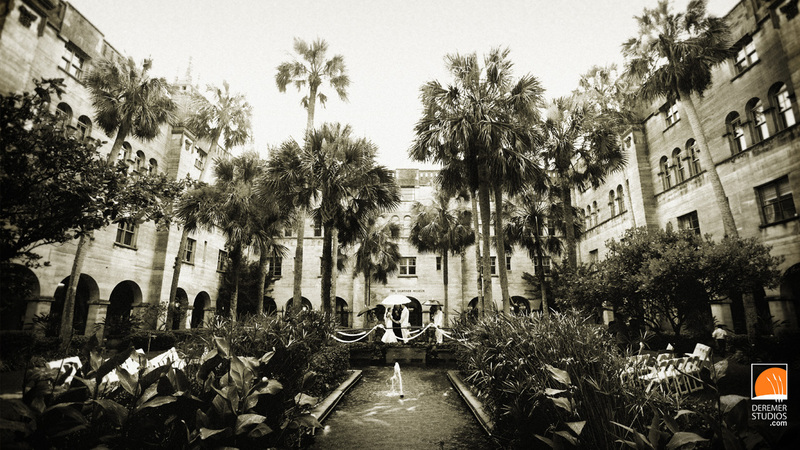 Julisa & Bill’s Awesome St Augustine Wedding! Rain didn’t stop Julisa and Bill from having an awesome wedding. As seems to be the case these days, Florida has been spending a lot of time with it’s buddy, Mr. Rain, over the past month or so. 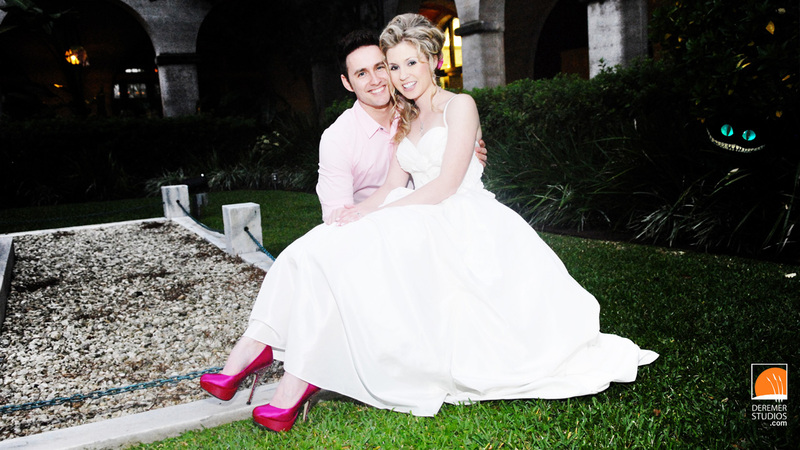 Julisa and Bill’s wedding was at the beautiful Lighter Museum, located in the heart of historic St Augustine. The central courtyard and whimsical bridge made for a wonderful ceremony despite the weather [just between you and me, I think the umbrellas added to the whimsy of the day]. Anyway, congrats to our happy couple! Check out all our favorite photos from the wedding below! Kelly & Christian’s Stupendous St Augustine Wedding! Ladies and gentlemen, we have officially arrived in June! Well, err, umm – I mean we are finally posting weddings that we shot in June… This post features a fun and adventurous wedding we captured for Kelly and Christian. We began the day at the Casa Monica in St Augustine’s historic downtown. From there, we ventured to the courthouse with the family for a surprisingly chic wedding. We wrapped up our time exploring St Augustine, grabbing photos and dodging the rain. Congratulations Kelly & Christian! Check out all our favorite photos from the wedding below! While Bryn and I were exploring Nova Scotia, Andres had the pleasure of going to St Augustine to shoot this awesome Alice in Wonderland-themed wedding (Note the Cheshire Cat hiding in the bushes!). Lexie and Brian’s wedding at the Lightner Museum was truly spectacular, with all sorts of themed elements that flung guests to that far away land, just through the rabbit hole. 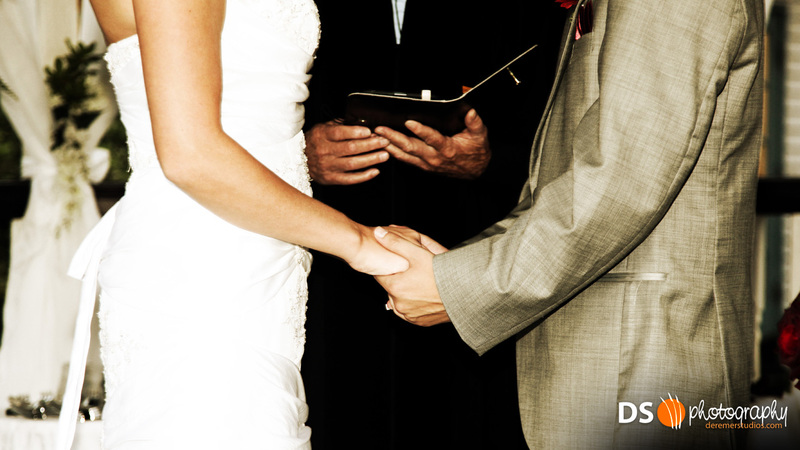 Thanks for choosing us to be part of your special day – and here’s to many more fairytale days to come! 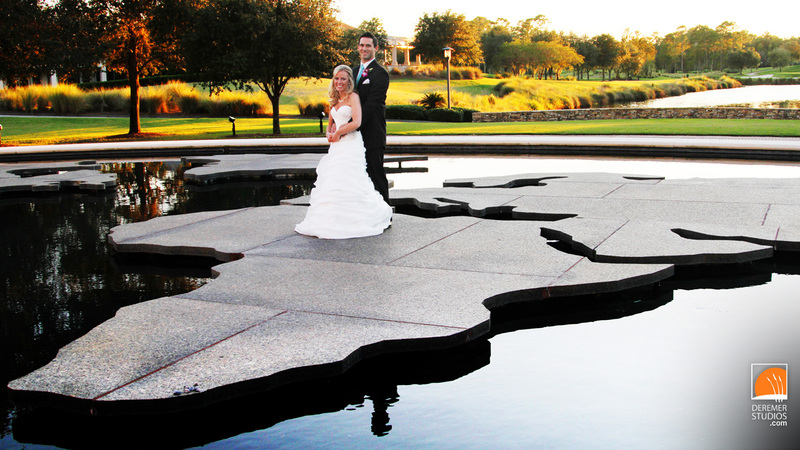 Chris & Ashley’s Gorgeous World Golf Wedding! October tends to be a very busy month for weddings and this October is no exception. Last weekend we shot four weddings over two days, including this gorgeous wedding of Chris and Ashley. Held on the beautifully manicured lawns of The World Golf Village, the crisp air and wonderful temperatures made for a fantastic outdoor wedding. Enjoy the sneak peek and don’t forget, these are all 16×9 desktop wallpaper, should you want to download one and make it your background!